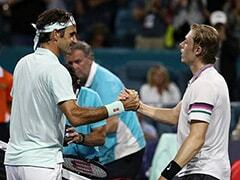 Roger Federer beat John Isner in straight sets in the Miami Open final to claim his 101st title. 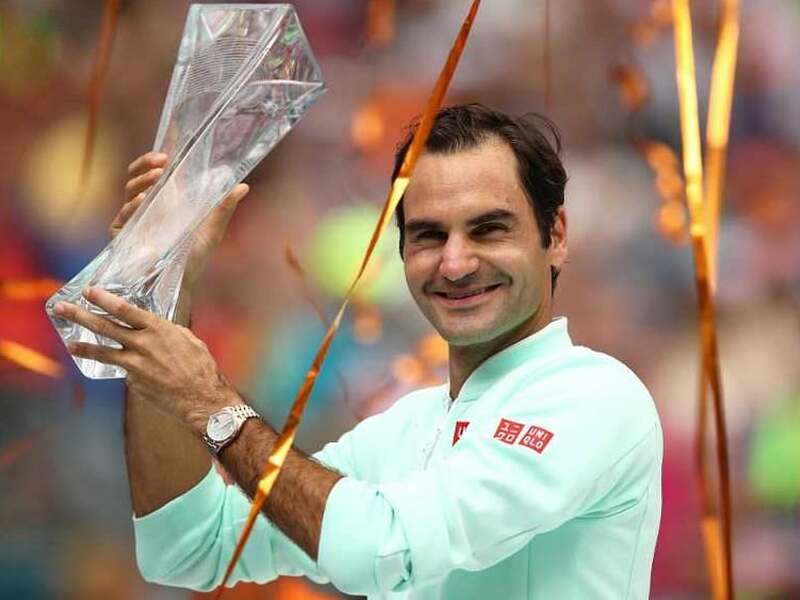 Roger Federer lifted the 101st title of his remarkable career on Sunday in dominating style, beating ATP Miami Open defending champion John Isner 6-1, 6-4. 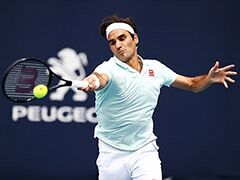 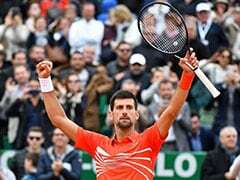 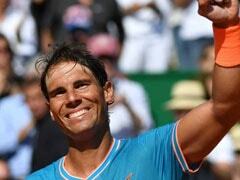 Federer, who has skipped the whole clay court season for the past two years, declared the triumph over the big-serving American in just 63 minutes was an ideal performance from which to launch a French Open bid. 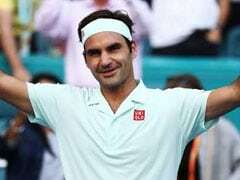 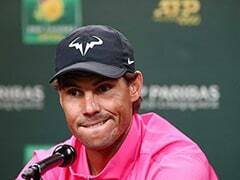 "I will have to take baby steps going back onto the clay, I have played so little in the last few years so I don't know what to expect but what this win does is takes even more pressure off me," Federer said.